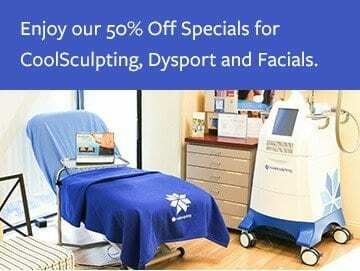 See our specials on Injectables, Coolsculpting, Medi-Spa Services & ThermiRF procedures. all minimally invasive with surgery-like results. For over 30 years, Board-Certified Plastic Surgeon, Dr. Dean Kane, Lauri Kane and their highly qualified team remain dedicated in providing the latest advancements in skin care, medi-spa therapies and non-surgical cosmetic solutions serving a diverse and multi-ethnic base of patients in the communities around Baltimore Maryland and throughout Northern Virginia. Dr. Kane offers a complete array of cosmetic surgical procedures of the face, breast and body in our state-of-the-art fully accredited surgical suite in the comfort of their beautifully appointed Center. Combining his artistic and surgical abilities Dr. Dean Kane achieves a beautiful natural face and neck lift with minimal surgical intervention. Dr. Kane’s patients love their newly refreshed appearances and images. CoolSculpting freezes away unwanted stubborn fat from the neck, body, arms and legs. A non-surgical procedure that uses no needles, no anesthesia, no downtime in one treatment. Skin is beautiful when smooth, supple, clear and glowing. Acne scarring, pigmentation, fine lines and wrinkles and sun-damage take away the beauty of healthy skin. As a result of pregnancy, menopause, andropause and weight changes, Dr. Kane offers men and women the ability to regain their desired body image with his excellent results from tummy tucks, liposuctions and breast surgeries. The combo ThermiTight and Silhouette InstaLift is the perfect non-surgical facelift. ThermiTight’s radio frequency energy tightens skin while Silhouette InstatLift sutures lift sagging skin. ThermiSmooth smooths wrinkles around the eyes and mouth. ThermiVa is the ultimate in feminine rejuvenation. 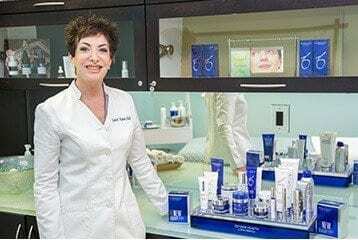 Dr. Dean and Lauri Kane provide patients of all colors the ability to achieve beautiful glowing skin, free of pigmentation, acne and sun-damage through the use of ZO Skin Health Products by Zein Obagi, MD, Peels and Laser Therapies. 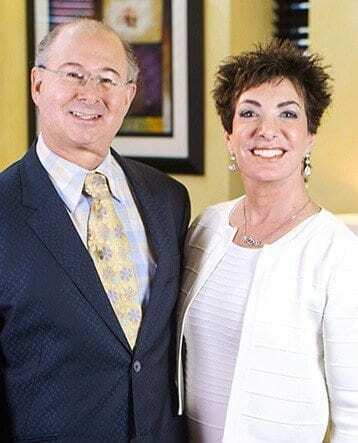 Dr. Dean & Lauri Kane are partners in life and profession. For over 30 years, they bring a unique dynamic to their practice. Dr. Kane’s gifted surgical talents combined with Lauri’s dedication to patient/physician communication allow their patients to feel confident, informed, embraced and encouraged as they embark on their journey of self-improvement. Dr. Dean Kane is the proud recipient of 2015’s Top Doc RealSelf 100 Award for providing continuing education to consumers on Cosmetic Surgery Procedures. I love and respect Dr Kane for so many reasons. His amazing talent re-sculpting my body after childbirth changed everything for me. Dr Kane, Lauri Kane and the entire staff were more than friendly, really compassionate. They care about you. My surgery was just the beginning and Dr Kane helped me make it all possible. Los Kanes ofrecen todo tipo de servicios cosméticos. 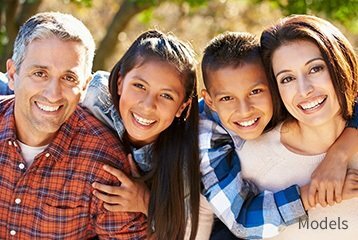 Yo he refreído familiares y amistades para servicios de Medí-Spa para la piel, facial, Rellenos, Botox y Coolsculpting. El Dr. Dean y Lauri Kane tienen su propia sala de operación acreditada donde ofrecen cirugías para la cara, senos, y cuerpo.